There has been some debate as to whether Meryl Streep had an early role in The Towering Inferno, playing a secretary named Janet. 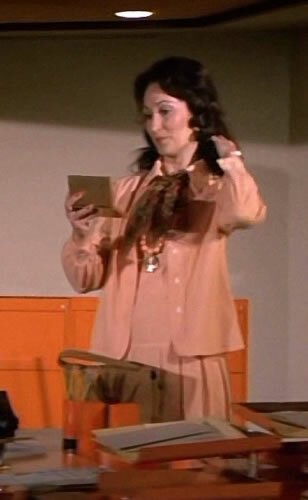 We have just learned, courtesy of Joseph Musso, that the role of Janet was played by actress Jennifer Rhodes. 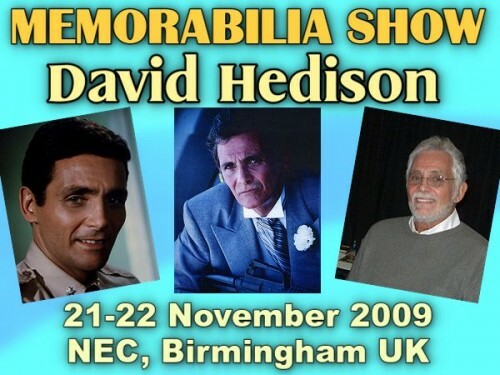 David Hedison is scheduled to appear at the Winter Memorabilia Show at the NEC in Birmingham UK on 21-22 November 2009. 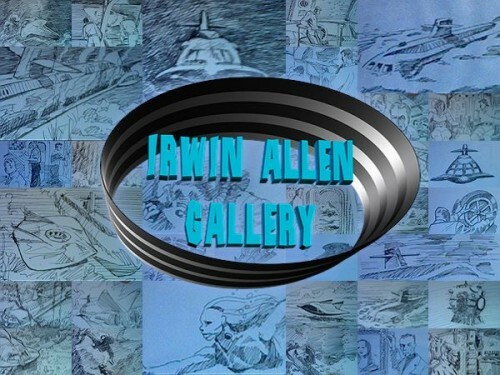 We have just received some excellent drawings from Diego S. Campos which he drew around 10 years ago. Click on the image or link below to view the gallery. Lost in Space Robot, please step aside. Visit this Daily Telegraph gallery to meet your modern day siblings. Moebius Models have produced a very limited edition model kit of the 1/350 Seaview in transparent blue. Only 240 were made, 120 for the US, and 120 in Japan. Moebius Models are also planning to issue a transparent yellow mini Flying Sub kit in the next few weeks. 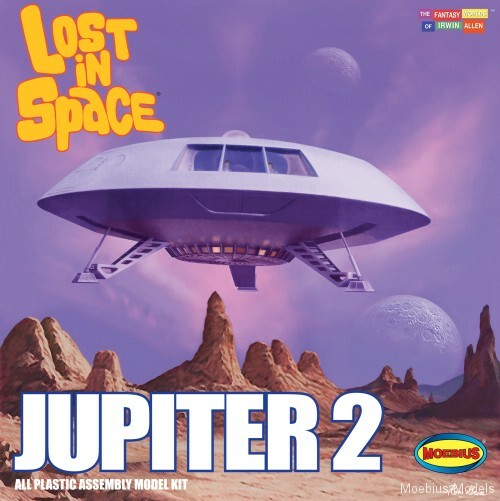 Here is the final box design for the upcoming Jupiter II Model Kit from Moebius Models. Meryl Streep in Towering Inferno? There has been some debate as to whether Meryl Streep had an early role in The Towering Inferno, playing a secretary named Janet. Meryl Streep’s first recorded screen role was in 1977, and Towering Inferno was filmed in 1974 when Streep was still at college. The role of Janet remains uncredited so we would be interested to know if anyone has any definitive information on who played this role.